Schedule an appointment today to speak with one of our SLP professionals. 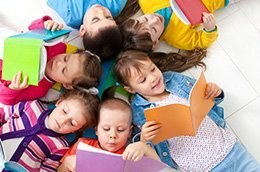 Summer reading and social communication programs begin June 27! 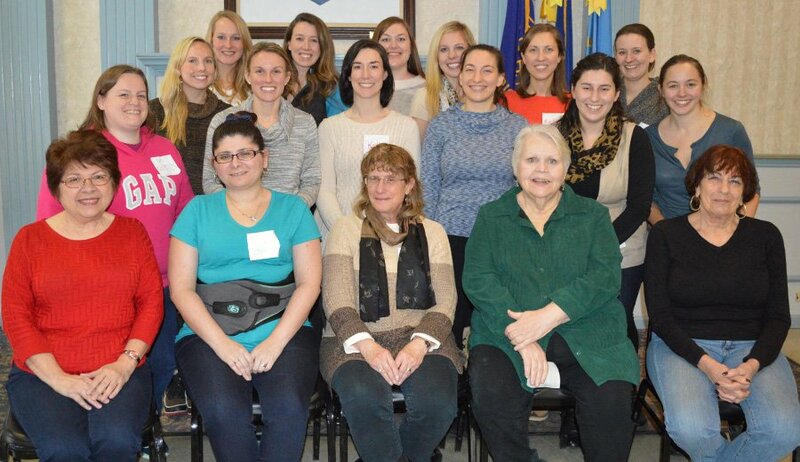 Our mission is to help individuals with communication disorders. CSLD has been offering innovative services to children and adults with communication disorders for over 35 years as a non-profit organization. Our highly skilled and compassionate staff are ready to serve you with whatever communication need may bring you to our doors. Our goal is for all clients, regardless of their abilities or disabilities, to be able to communicate, socialize and thrive so they can succeed at whatever they wish to do. We believe there is an important connection between service, family and community and this connection is critical to the success of each client. You will find our therapists working in a variety of locations and settings throughout Chicagoland, including our clinics and partner schools. 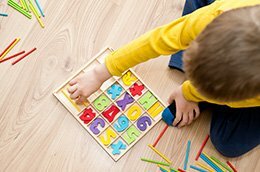 We are leaders in speech rehabilitation, language and literacy proficiency therapies and specialized programs, autism interventions, and hyperlexia. 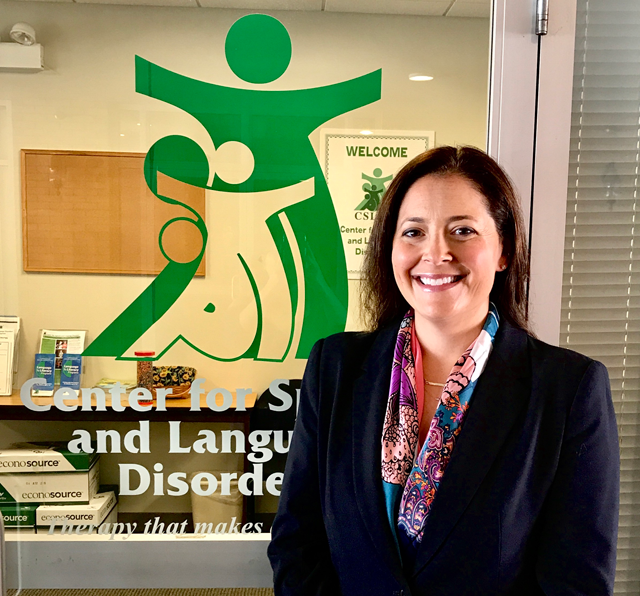 I am honored to serve as the new Executive Director for the Center for Speech and Language Disorders, an organization dedicated to helping all people with speech disorders reach their full potential. Our team of dedicated professionals works to provide over 25,000 therapy sessions each year, including hundreds to families that cannot afford to pay for services. I invite you to learn about the unique and effective services we offer. If we may be of service to you, your family or someone you know, please do not hesitate to contact us. Visit one of our centers today and start the path to better communication!